Our team spends countless rigorous days developing "The Perfect Fit." 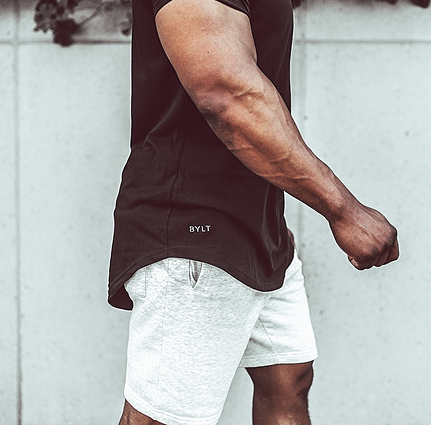 You're going to find a fit so solid at BYLT; it's like we fitted our garments just for you. Developing "The Perfect Fit" isn't easy, but we welcome the challenge. We're introducing 'Fit' and 'Science,' and it's a match. Each garment from BYLT Apparel is rigorously tested before it's available for sale or pre-order. We use modern facilities to test stretch, compression, durability, and more. Our products are BYLT for you. We are dedicated to providing the next generation of everyday basics. Enjoy style, performance, & quality with all of our products. From the bedroom to the office to the gym to date night you will look & feel good all day in your BYLT gear. 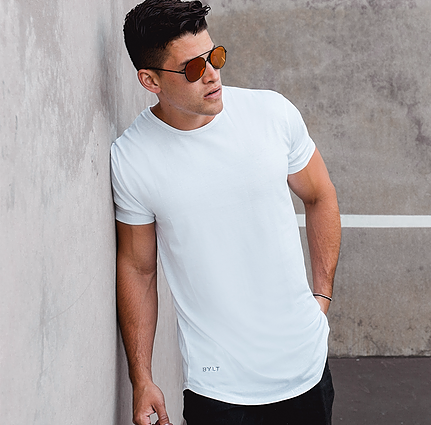 BYLT Basics™ is developing new cut and sew techniques, higher fabric standards, and testing methods to create the perfect fit. Everyday Basics have been reinvented.